2018 best sale Metal Office Furniture is this four swing door Office Cupboard. 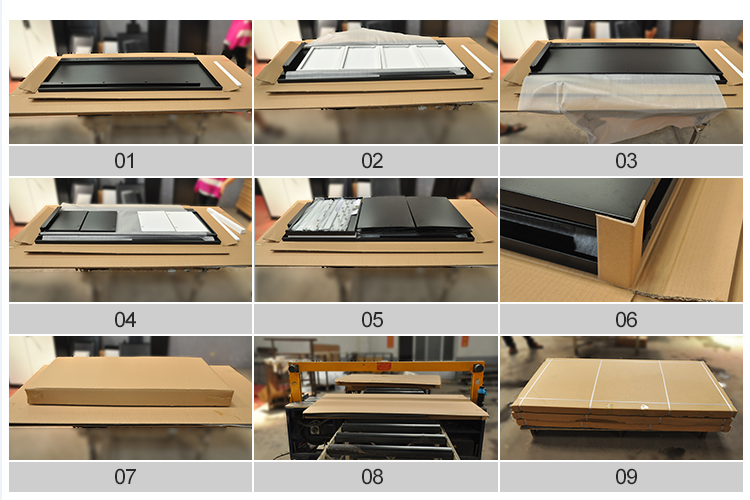 With knocked down structure, each 20GP container can load about 215 pieces Metal Cupboard. The purpose of this Office Storage Cupboard is about to store any kind of goods you like, and files are the popular thing to be stored. Each metal shelf allows to load a max of 35kg capacity. 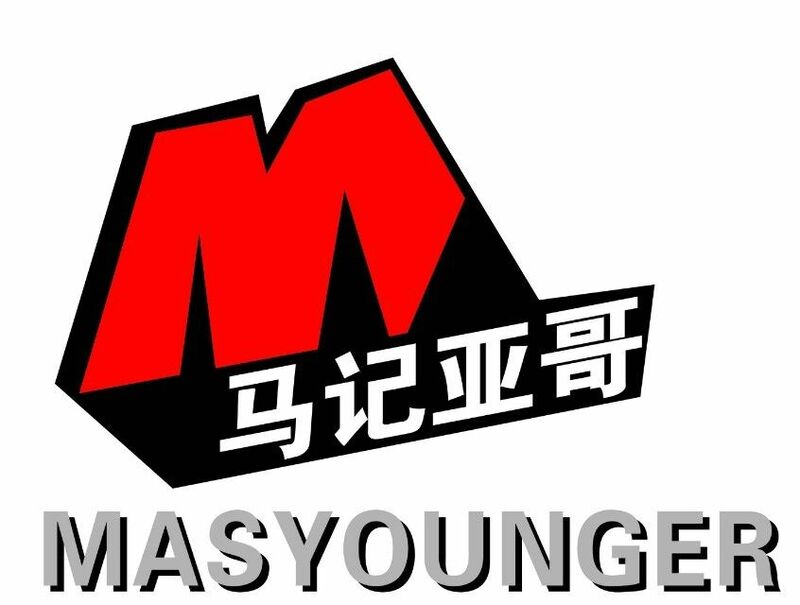 All Masyounger Office Furniture provides customized structure and color. Looking for ideal Knockdown Furniture Design Manufacturer & supplier ? We have a wide selection at great prices to help you get creative. All the Modern Commercial Office Furniture are quality guaranteed. 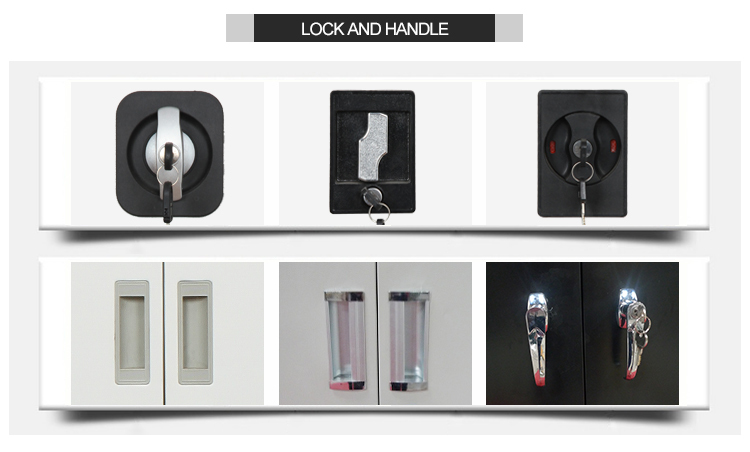 We are China Origin Factory of Metal Storage Cabinet with Lock. If you have any question, please feel free to contact us.